Surrounded by friends and family the 1946 Letter Opening was webcast to the world. On that day I opened the 1946 letter that inspired our documentary film, Letter From Cloudcroft. 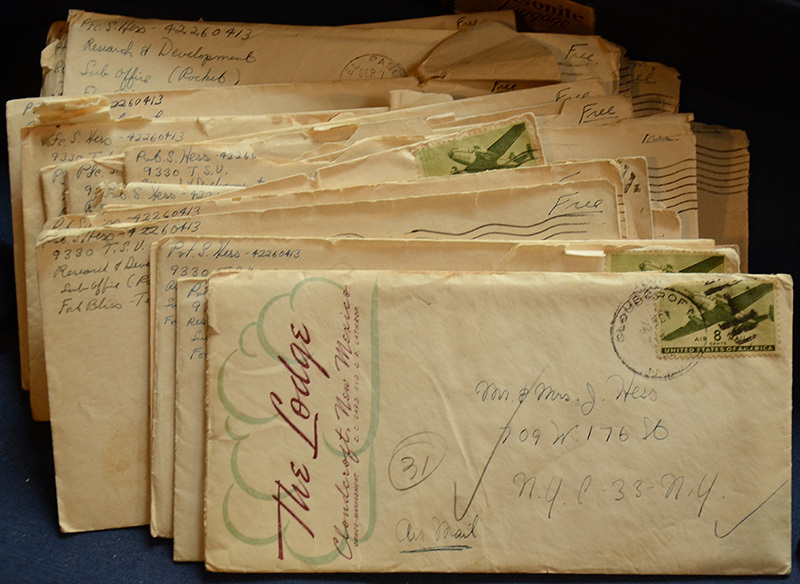 The letter was in pristine condition, in glorious rich color, having been enclosed in an envelope for almost 70 years. The letter was written by my father, Private Sandy Hess from the Lodge Resort in Cloudcroft, NM during a weekend respite from the Army in late October 1946. Sandy Hess was the first U.S Army engineer assigned to work with the German Nazi Rocket Scientists in Project Paperclip, a secret military project at the end of WWII. 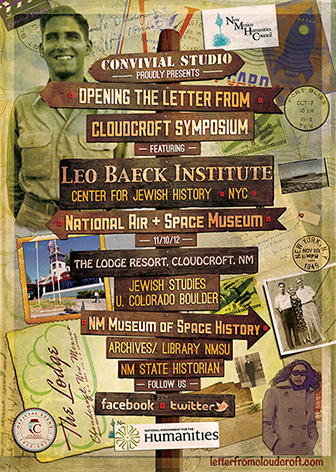 We produced a public symposium funded by the New Mexico Humanities Council and the NEH, that brought Space History and Jewish scholars together to discuss the legacy of the V2 rockets, from their origins in the Holocaust to being the foundation of the American Space Program. It was the first time that any of our wonderful scholars had ever participated in a symposium about Space with a Jewish perspective. 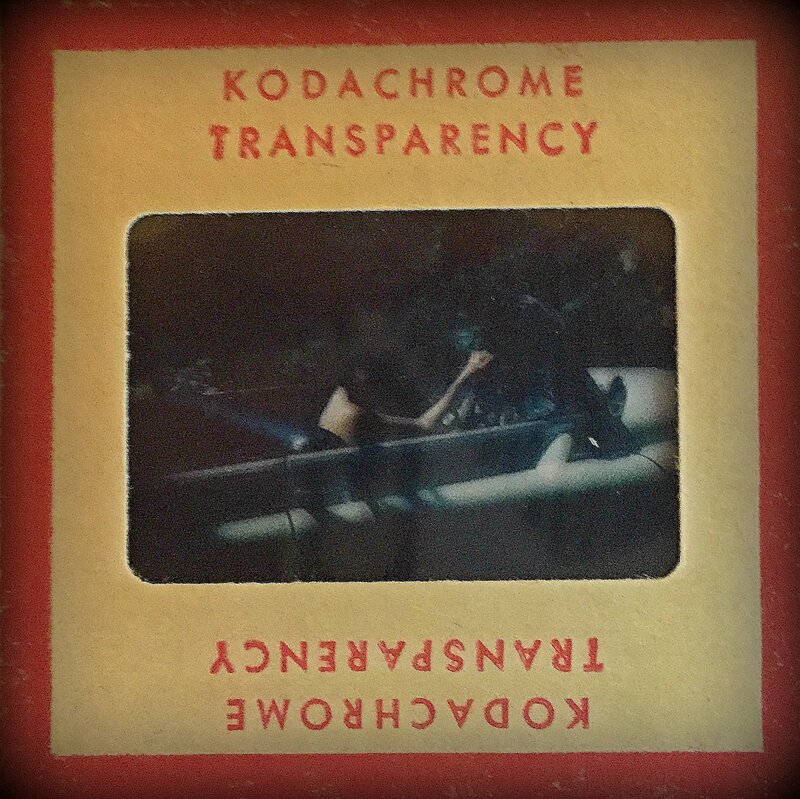 The documentary was born when a worn cardboard box with postal stickers from Connecticut to Vermont to Massachusetts to NYC to Santa Monica to San Francisco to New Mexico laid closed on a counter in an adobe brick studio. Filmmaker/daughter Melinda Hess is about to unpack a box she has shipped and not opened for twenty-five years. She has no idea what is inside, she assumes an assortment of family things. Ripping off old tape reapplied with each move, a small dust cloud forms. Smaller but similar to the dust storms she will experience next spring in New Mexico but nothing like the dust storm that will stir excitement, turmoil and personal struggle about to arise from one ordinary letter home to parents that turns out to be extraordinary. Finally Melinda looks into the box and randomly grabs a letter from the piles of her Jewish family’s ephemeral materials. Photo albums, a New York City birth telegram, grade school report cards, a Bar mitzvah photo, marriage certificate and a brown leather suitcase with a collection of aged of letters inside. Melinda opens each Army issued envelope stamped, “Private S. Hess, Research & Development, Sub Office (Rocket) Fort Bliss, Texas,” all with a circled number. Selecting one of these “Fort Bliss” letters she begins reading out loud. What she reads are the observations, travels, food reporting of a 21-year mechanical engineer Army Private – her Father. 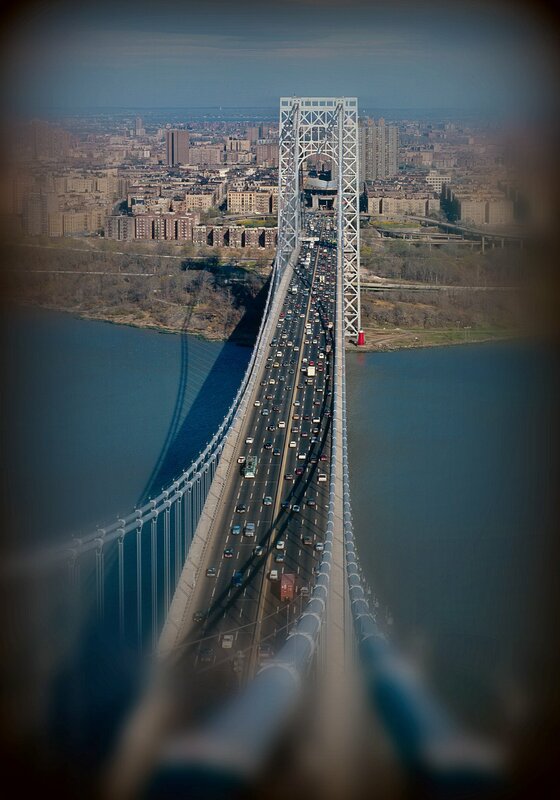 Moving through each letter one by one, all are signed, “Your Loving Son, Sandy.” All the letters are addressed to his German-Jewish immigrant parents, Melinda’s grandparents, in Washington Heights, New York City. All except one. One letter is from Cloudcroft, New Mexico. She has no idea where that is. The letter is unopened. Daughter Melinda waits to open the letter and instead decides to follow it.